Main-course salads make great meals on hot summer days. They’re refreshing and easy to assemble but are filling enough to be a complete meal. Williams & Sonoma is offering a complimentary Technique Classes: Healthy Dinner Salads. 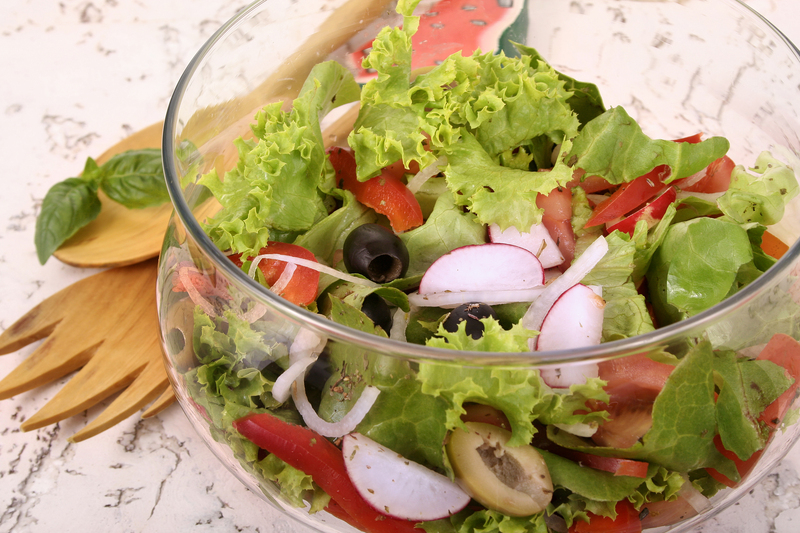 Come and learn to prepare some delicious salads, along with vinaigrettes and dressings. They will also show you some handy knife skills. This class will be held Sunday September 1, 2013 at 10am. The hour-long technique classes are free and include tastings of prepared dishes. The class will be held tomorrow at 10:00am and class size is limited. Participants can also enjoy 10% savings on select same-day store purchases.